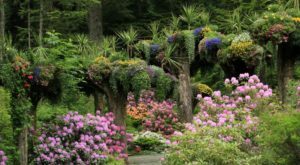 There are so many hidden wonderful nooks and crannies inside Alaska. We are a state that is filled with wonderful little towns, with a beautiful and storied history. 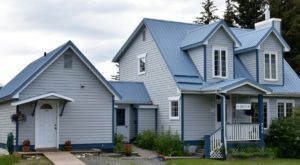 One of our absolute favorite small towns that oozes with charm is the gorgeous Hope, Alaska! 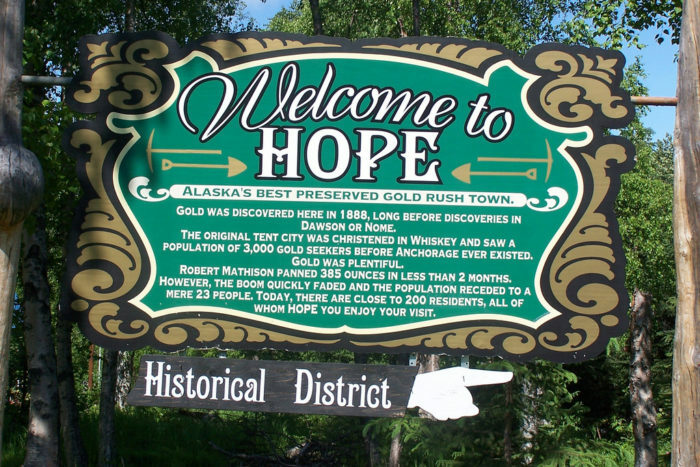 Hope is a small little town at the end of a 17 mile road off of the Seward Highway. Its entrance is very unassuming, and barely hints at the beauty at the end of the road! Part of what makes this town so charming is how small it is. Hope's population barely hits 200 people! 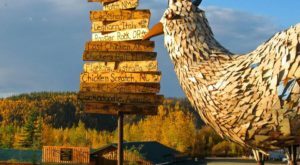 For a small town, they have some seriously good places to eat! 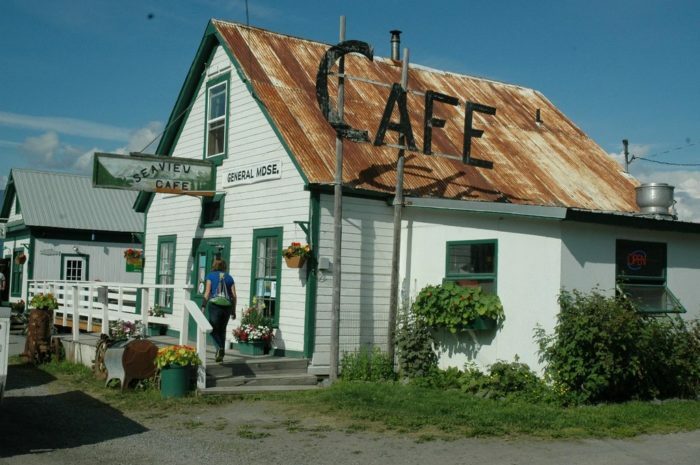 There's a couple of coffee shops, but the most iconic building in Hope is the Seaview Cafe. This excellent little spot is a cafe and bar, and they have live music all summer long! Part of the loveliness of Hope is all of its historical buildings. 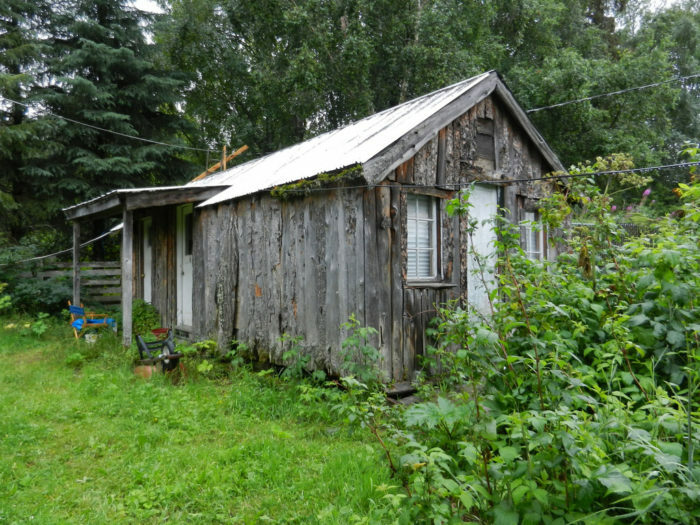 A former gold mining town, the little spot was actually established in 1896, and the post office was established in 1897. The current Hope Community Library was established in 1987, but resides in a schoolhouse from 1938. 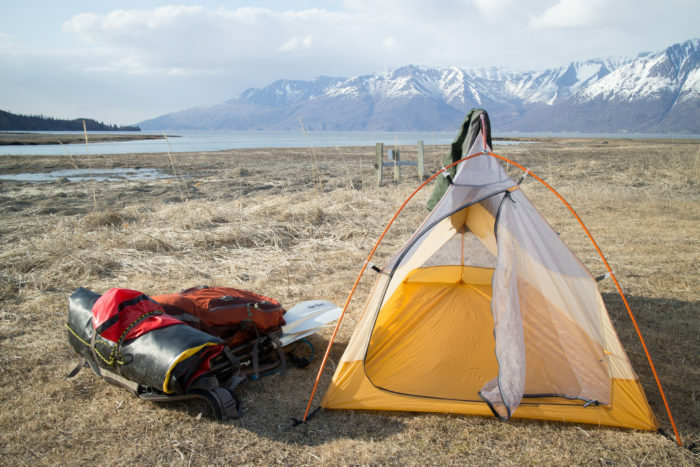 One of the most popular things to do in Hope is to camp out by the inlet. 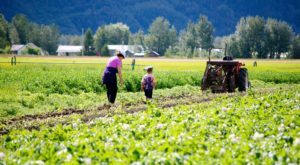 There are a number of campgrounds, including one that sits right by the creek that feeds into the Cook Inlet, that's owned by the Seaview Cafe. 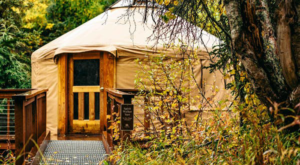 There's a slightly larger, more private one called Porcupine Campground which is part of the Chugach National Forest. Another popular pastime in Hope is the fishing! During salmon season, Resurrection Creek is filled with fisherman trying their hand! It's a beautiful spot to spend the day filling your coolers. There are even quite a few outdoor guiding companies based out of Hope. 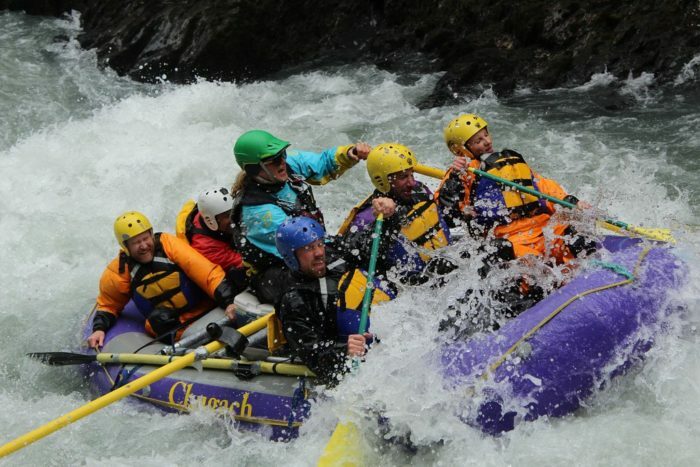 The Chugach Outdoor Center is one of those tour guiding companies, and they are one of the best whitewater rafting tour companies in Alaska! They offer an array of trips on Six Mile Creek. Hope sits at the base of the Chugach, and there are some amazing trails nearby! There are so many different skill levels and beautiful views on all of the trails. 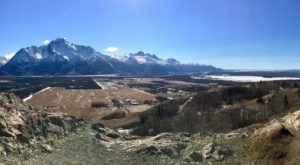 Try your hand at the stunning Gull Rock Trail, or head up into the mountains on the Resurrection Pass Trail! 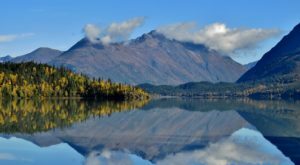 Whatever you choose to do, you will be sure to enjoy yourself in this small, charming Alaskan town! 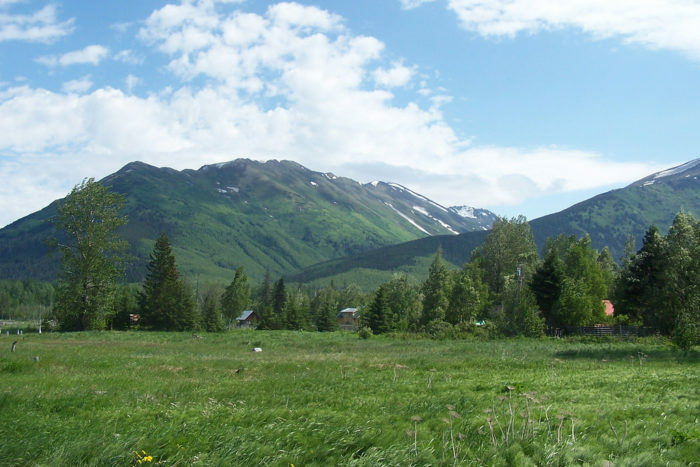 Have you ever been to Hope, Alaska? What was your favorite part? Let us know in the comments below! 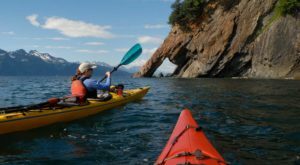 If you’re headed to Hope and want to learn a little more about some of their activities, This White Water Adventure In Alaska Is An Outdoor Lover’s Dream is a great read to find out more!